Leveraging on our industrious professionals, we are offering Sella Basmati Rice to our clients. Sella Basmati Rice has tempting flavor as well as aroma which make it perfect choice of our large customer base. This product is useful for preparation of delicious recipes comprising biryani, fried rice and others. We are offering this at suitable price. Our company holds immense experience in this domain and is involved in offering a wide assortment of Basmati Rice. Our company holds immense experience in this domain and is involved in offering wide assortment of Parboiled Rice. 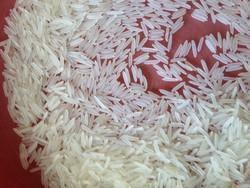 We are supplier and exporter of Mixed Broken Rice.Fit for HUMAN CONSUMPTION ONLY. Brands MithunaFoods, N Private labels. We are supplier and exporter of Ponni Par Boiled Rice. Break Bulk Shipments only More than 10,000/- MT CIF Prices only. Call our GM.OPERATIONS for all your requirements on Bulk export cargo Break bulk Shipments of Rice, any part of the Globe . Types Ponni, Parboiled Rice, Ponni 45 & 51, Idly Rice, IR64. 20 Years and 17 Countries , Only in export Demography Gulf Countries Warehouse Chennai Form Natural. 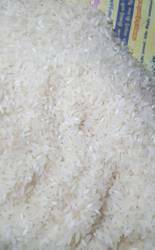 We are supplier and exporter of Basmati golden sella 1121 Rice. 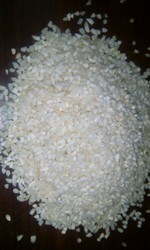 We are supplier and exporter of Idly Rice.